Today we received the certificate from the Office for Harmonization in the Internal Market (OHIM, registers the Community Trade Mark in the European Union) that they comply with our application to register ART-DECOR as a trade mark. For a bit more information about us visit our "About..." page. 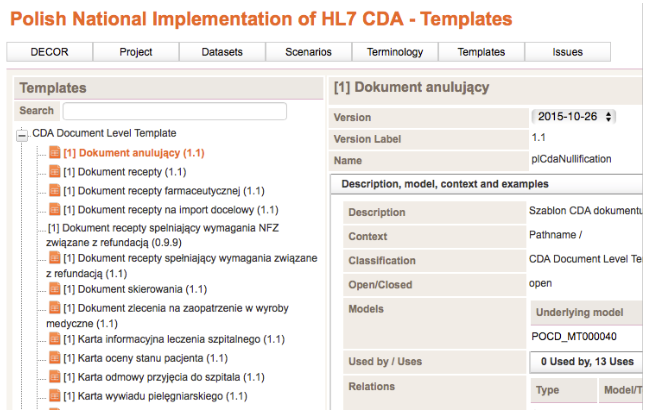 Today, the Polish National Implementation Specifications for HL7 CDA were published on the official ART-DECOR servers. 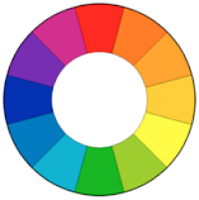 Started in 2013 on a Polish server hosted locally the specifications moved finally to art-decor.org. The National Center for Healthcare Information Systems (CSIOZ) is the Polish governmental organization which is responsible for building information socjety and national IT systems for healthcare. "We recently published the Implementation Guide (IG) version 1.1", Paweł Masiarz, Coordinator of Electronic Medical Records at CSIOZ explained. 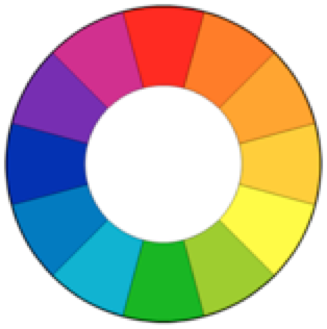 The specification is available under http://www.csioz.gov.pl/HL7ENG/pl-cda-html-en-US/ as a static ART-DECOR excerpt. The Live version can be directly accessed through https://art-decor.org/art-decor/decor-project--plcda-. The project contains templates, dictionaries and value sets in DECOR format, that are recommended for Polish implementations of HL7 CDA, developed by iEHR.eu. For the template format it is fully compliant to HL7’s Templates DSTU (HL7 Templates Standard: Specification and Use of Reusable Information Constraint Templates, Release 1). They are consistent with published draft national Implementation Guide for HL7 CDA. "The idea is also that the Polish IG is now published not only as an HTML release at the CSIOZ website, but also at art-decor.org to be available for the International HL7 community as a building block repository (BBR)", said Roman Radomski, Consultant in Healthcare IT and Clinical Data Management at iEHR.eu. For further information, please contact us at contact (at) art-decor.org or feel free to contact Roman Radomski, iEHR.eu, at radomski (at) iehr.eu or Paweł Masiarz at p.masiarz (at) csioz.gov.pl directly.